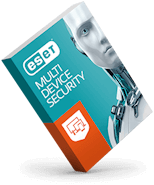 Multi-layered security protects you against all types of online and offline threats and prevents malware spreading to other users. Prevent unauthorized access to your computer and misuse of your data. Stay safe while making online payments. Protect your webcam and home router from intruders. Test your passwords and scan your smart devices for vulnerabilities. Stop hackers from misusing your passwords. Bank and purchase online safely. Prevent your kids from being exposed to offensive online content. Enjoy comprehensive array of features. Fast, powerful and a very efficient engine. 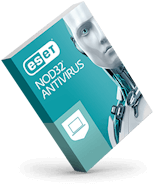 ESET software is my favorite and I will use it for a long time. Thanks for protecting my daily surfing. 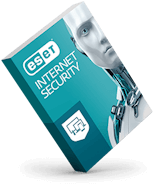 ESET Internet Security runs on any system with Microsoft® Windows® 10, 8.1, 8, 7, Vista, and Microsoft Windows Home Server 2011. Internet connection required.